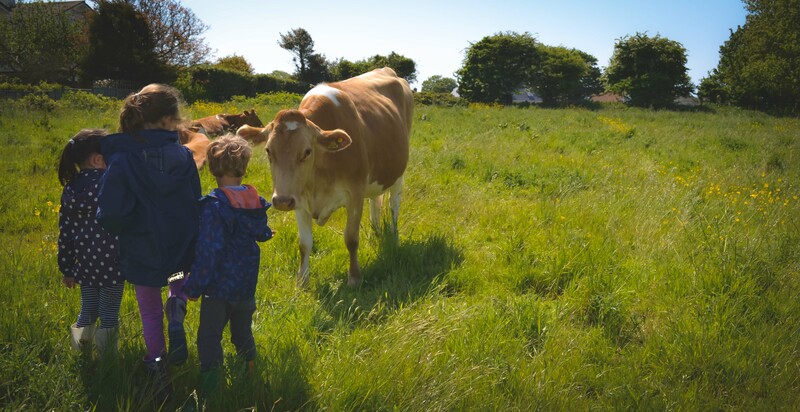 Monkey Puzzle Montessori is based in the picturesque and tranquil grounds of Les Cotils Centre overlooking the islands of Herm, Jethou, Sark and the truly beautiful harbour. 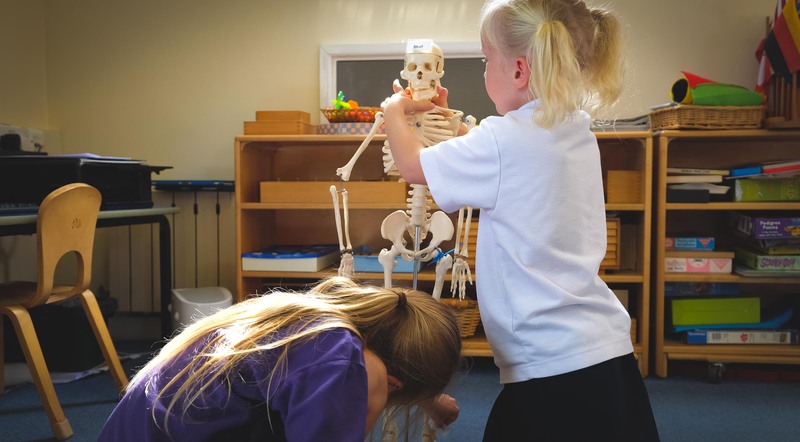 The School caters for Children age 2 to 9 years and is registered with both the Education Department and Health and Social Services Young people services. 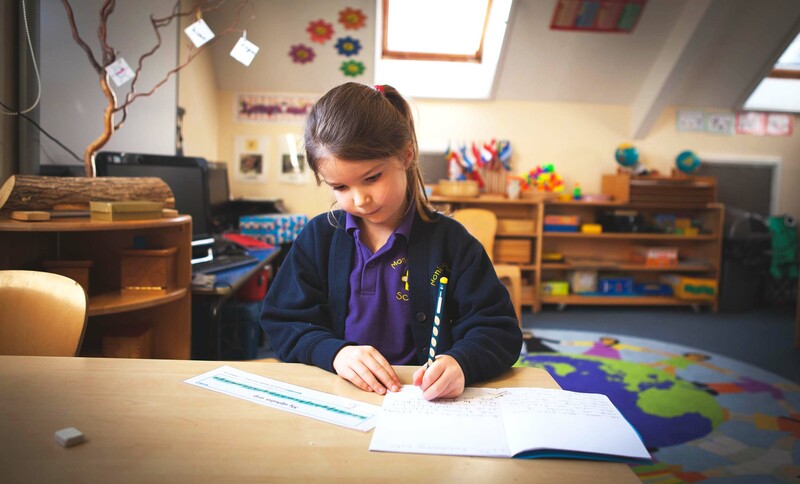 Monkey Puzzle is registered for 62 children between the ages of 2 to 7. 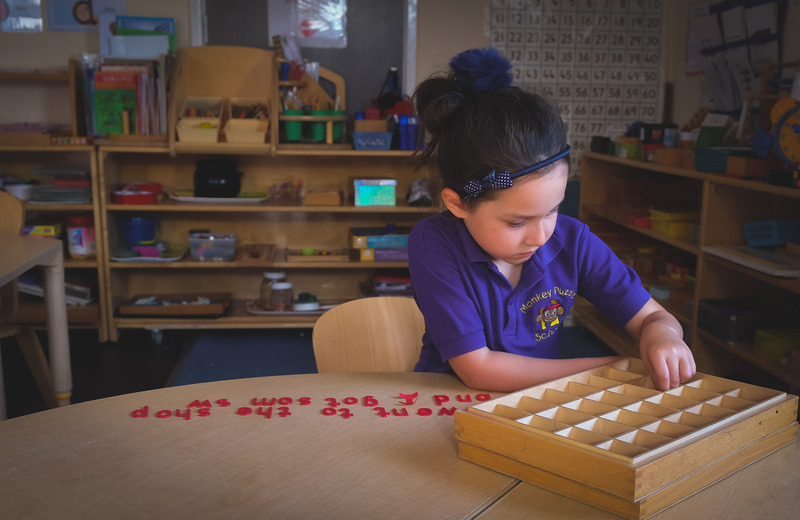 The Staff consists of Qualified Montessori Teachers, Nursery Nurses and Support staff. 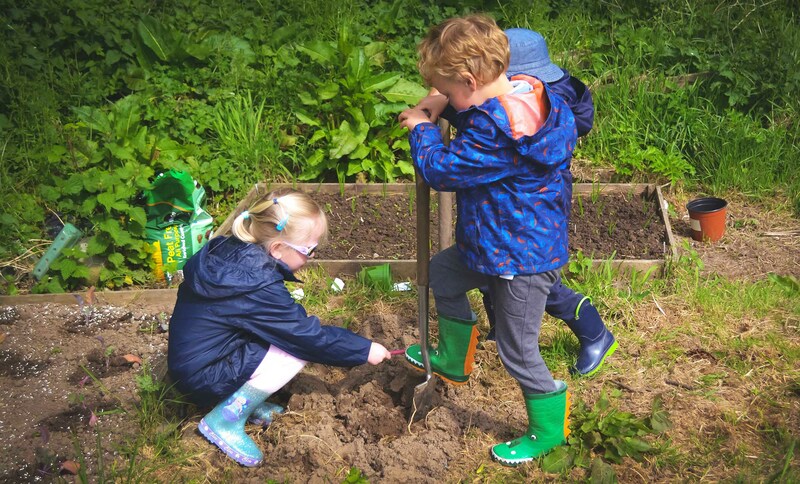 Our Prep Class accesses the beautiful grounds within the Cotils as part of their learning, as well taking part in trips around the island for their back to nature days. 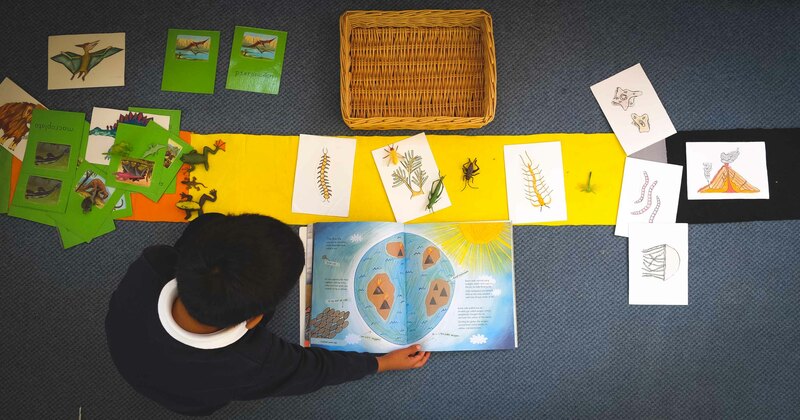 The beautiful surroundings are rich in history, nature and learning opportunities for the children to enjoy and develop their love of learning. Next > "Curriculum and EYFS"